President Donald Trump says he'll visit Parkland, Florida, the site of Wednesday's shooting that killed 17 people. Trump said from the White House he's making plans to meet with families and local officials, and to continue coordinating the federal response. 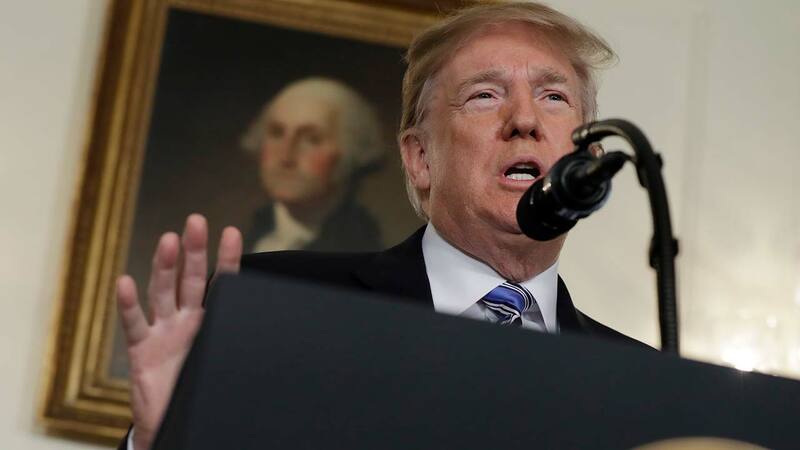 Trump called on Americans to "answer hate with love, answer cruelty with kindness," after a troubled 19-year-old former pupil gunned-down students and teachers at the school. He tweeted early Thursday that the suspect appeared to be "mentally disturbed," but he has not mentioned guns. Trump said, "To law enforcement, first responders, and teachers who responded so bravely in the face of danger, we thank you for your courage." Trump had been planning on spending the weekend in Florida. The White House says the timing of the visit has yet to be finalized.